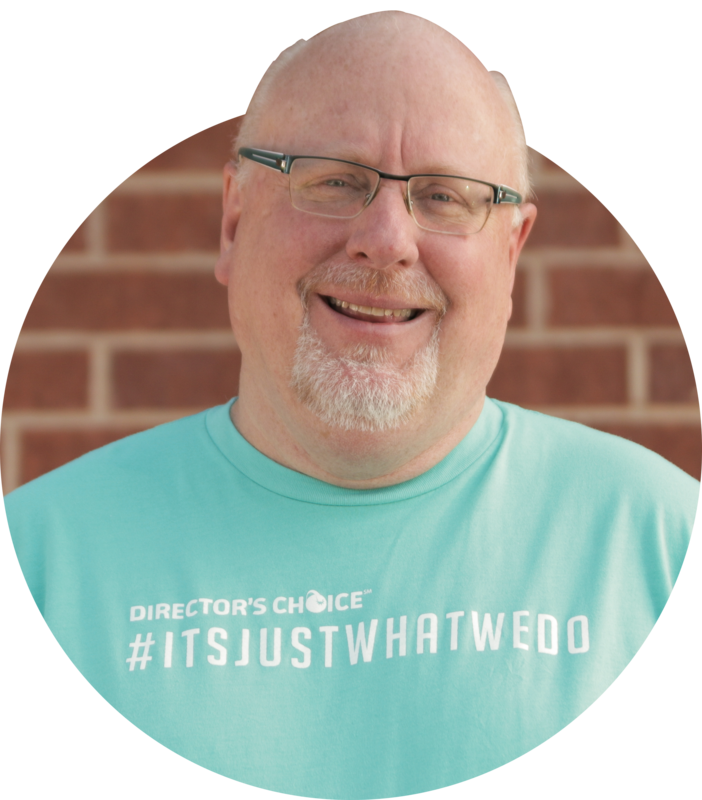 Director's Choice was a dream of mine and many of my music educator friends back in the early 90's. Like my years as a band director, I love this opportunity to make an impact on students which will last their entire lives. As the CEO of my company, I get to support some wonderful men and women as they work hard for music education and the students it serves.